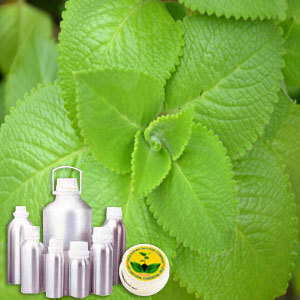 Obtained by Steam distillation, Therapeutic Grade Ajowan oil is derived from seed of annual herb Caum Ajowan. It is a annual herbaceous, 30 -70 cm (1 -2 ft) in height and bears feathery leaves & red flowers. When seeds are ripe, these are dried and processed for oil extraction. Thyme, Sage Dalmatian & Parsley. Therapeutic Grade Ajowan oil has in it antibacterial, anti-infectious, antiviral, anti-parasitic, anti-fungal, antiseptic properties. It is used as a sedative for whooping cough & toothaches as well as assists in bronchitis, gas, skin disease, digestive weakness, diarrhea and cholera. Therapeutic Grade Ajowan Oil recommended due to its various therapeutic properties which include - Analgesic, anesthetic, antiseptic, antigalactagogue, antiphlogistic, antispasmodic, astringent, carminative, cephalic.